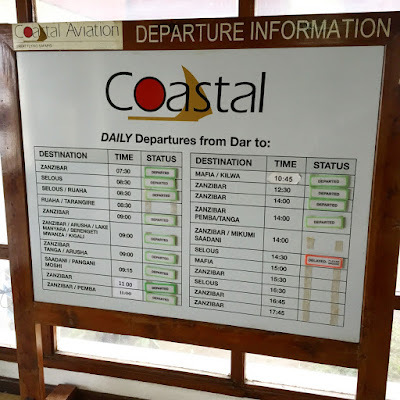 Coastal Aviation flies daily to all essential tourist destinations in Tanzania and neighbouring East African countries, thanks to a wide network of interconnecting flights. 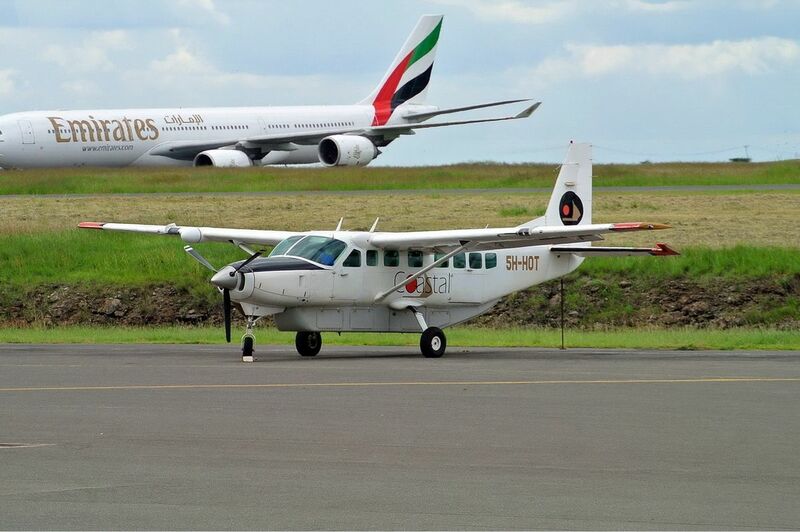 Our route schedule is specifically designed to connect with all major international inbound and outbound flights, allowing us to take you straight and smoothly to your safari destination. 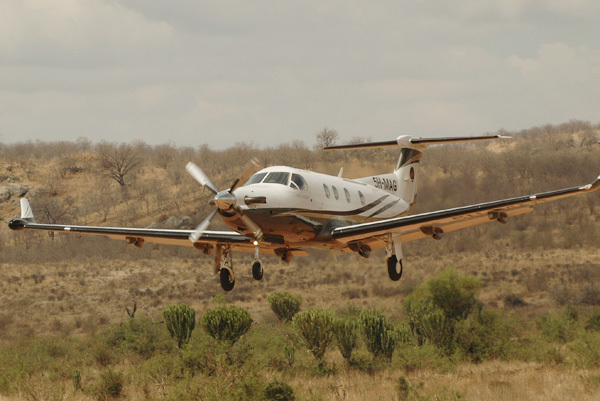 As we are a flying safari company our flight plan differs from the typical point-to-point model adopted by major airlines: bush flying sometimes requires the need of stopping at several airstrips in order to serve even the most remote corners and secluded lodges. 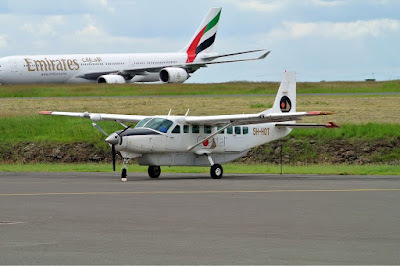 This could result in a series of intermediate stops on the way to the final destination, hopping from one airstrip to another. 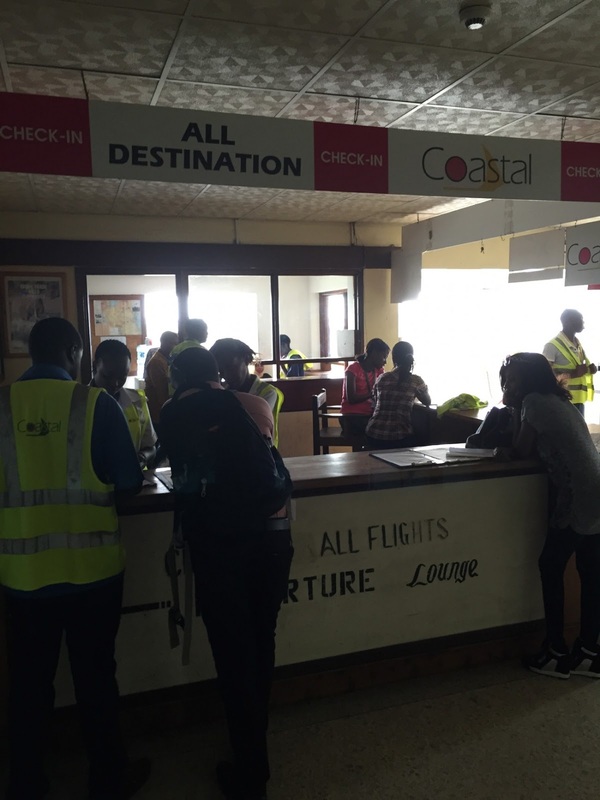 While we strive to deliver on our promise, “to transport guests to their destination in accordance with the prearranged itinerary”, we must clarify that the actual routing of the flight is always decided at the time operation. 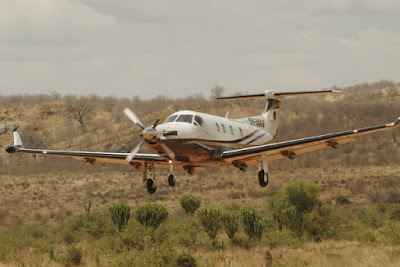 Additionally, timings when flying in the bush are necessarily an approximation as things are never predictable and delays may arise: difficult roads, floods, unusable airstrips, bad weather and a number of other factors impossible to estimate may conspire against a precise timetable. 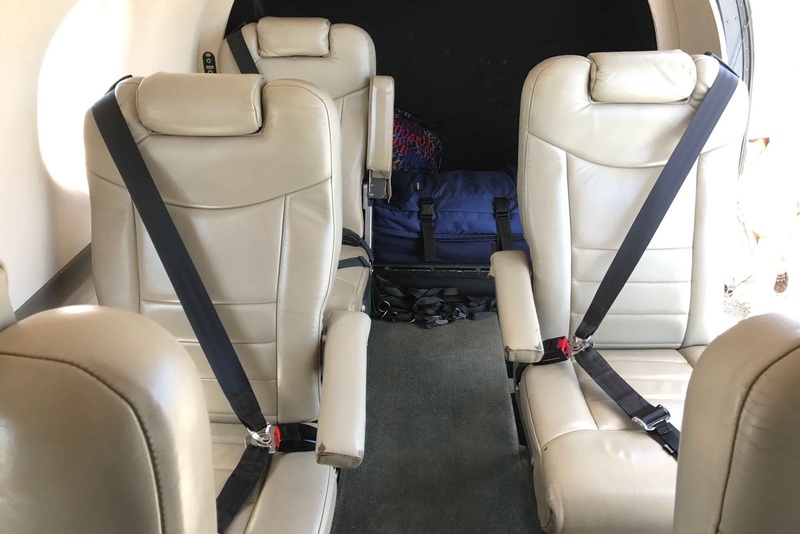 On occasion our routing might have to be changed or additional aircraft be deployed, but we will always strive to insure that your safari program will not suffer. You can keep in touch anytime with our flight controllers in order to receive real time updates on your flight. As we like to pay special attention to our guests, we will make sure to honor our own connections onto our own planes and affiliates, even in cases when the connecting time is particularly tight and unpredictable causes could delay the first flight. Coastal Aviation flies to many destinations across most of the East African region and Kenya, Uganda and Rwanda. 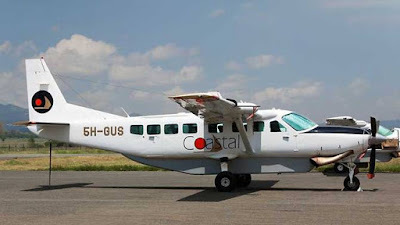 Coastal Aviation flying to some 100 strips located in some of the most isolated pockets of the East African Region: Arusha, Dar es Salaam, Grumeti, Kleins Camp, Kilws Kisiwani, Kogatende, Mafia, Manyara, Mwanza, Pemba, Ruaha, Selous, Seronera, Tanga, Zanzibar and Rubondo. Coastal Aviation's fleet consists of Cessna 206, Cessna 208 and Pilatus. The cargo pod door measurements of 36cm x 68cm and if your bag is larger, it will not able to taken onboard. The maximum weight is 15kg or 33lbs.